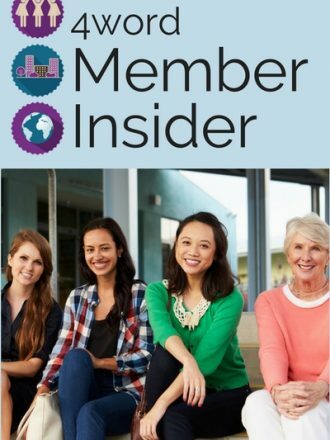 This special renewal rate of $59.99 is for our “Legacy” Member Insiders who joined prior to March 1, 2018 only, We are grateful for your continued support of 4word and our global community of real, passionate, faithful women in the workplace. You may disregard the $100 renewal rate option. 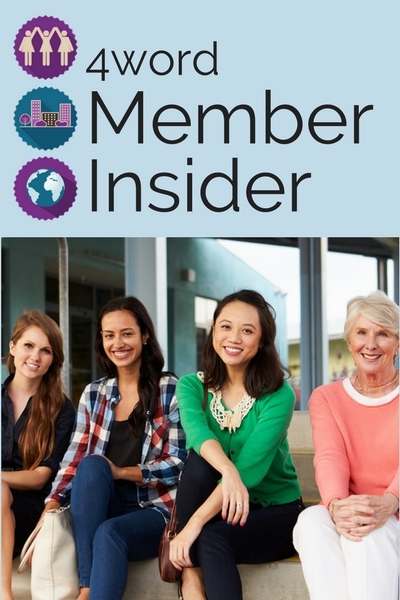 This special renewal rate of $59.99 is for our “Legacy” Member Insiders who joined prior to March 1, 2018 only, You may disregard the $100 renewal rate option. We are grateful for your continued support of 4word and our global community of real, passionate, faithful women in the workplace.